There are different wildlife conservation strategies out that many amazing people put hard work into. However, we are a very small organization and do not have the facilities to run large conservation projects like breeding programs on endangered animals. Education and personal experiences are how we contribute to the fundamental change in society’s attitude necessary to conserve wildlife. We want to show people why they should care! But we also aim to use our funds and help conservation issues when possible! 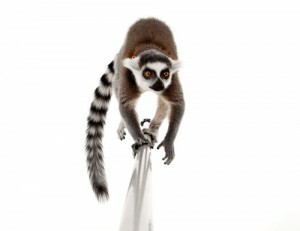 At Hands on Exotics we are dedicated to preserving the natural habitats of the animals we work with. We recognize that it is imperative to work together with our clients and other organizations to ensure that rainforests and other habitats around the globe are preserved. 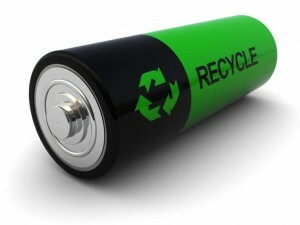 To accomplish this goal we are asking clients to get involved in our recently launched recycling of batteries program. An operation run by Canada’s Sherritt is currently heading into rainforests of Madagascar to mine nickel, a key material to the rechargeable battery. As they mine, these companies will destroy up to 1700 hectares of rainforest, eliminating the home of 14 species of lemurs and many other endemic species. We are hoping that, by collecting batteries, we will be able to limit the amount of mining required to create new ones and, in doing so, we will be protecting rainforests for years to come. Join us in making the planet a better place. Bring any rechargeable batteries you wish to donate to your next Hands on Exotics event and we will take care of the rest! Hands on Exotics is also collecting old cell phones for the Toronto Zoo’s recycling program, Phones for Apes. The Phones for Apes program collects your old cell phones to recycle tantalum. Tantalum is mined in the Former Republic of Congo and is destroying the rainforests that gorillas live in. By donating your old cellphones, we can reduce the need to mine in these rain forests. Bring your old cell phones to your next Hands On Exotics event! Click for more information on Phones for Apes! Please call this phone number for all new bookings and general inquiries. Copyright © Hands on Exotics. Website developed by Websites That Fit. Photography by Spencer Xiong & Jumpshots.